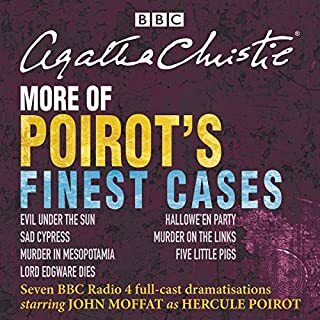 Miss Marple must find out who is behind an outbreak of hate mail and a tragic death. 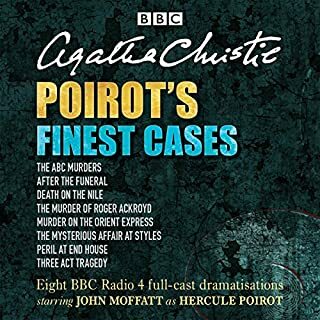 Visiting an old friend at Stoneygates School, Miss Marple senses danger. 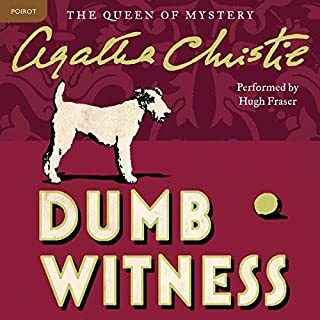 A posthumous letter sends the spinster sleuth on a mystery tour to find a murderer. 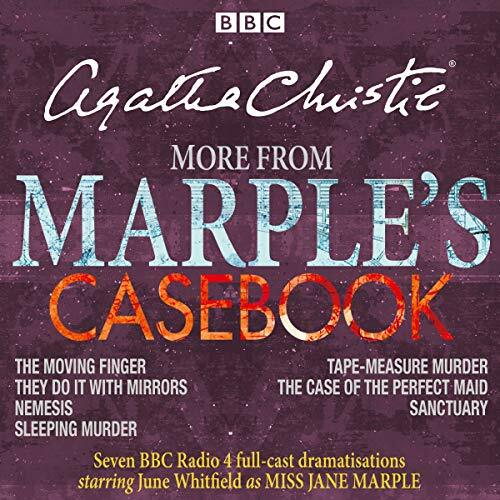 A wife is killed, her husband is under suspicion - and Miss Marple is called to provide an alibi. 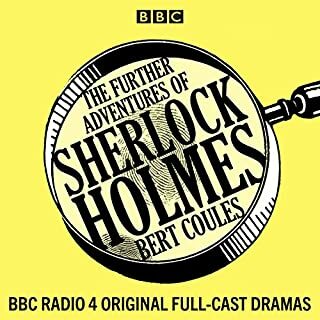 The sharp-witted sleuth looks into the problem of a lady’s maid who has been mysteriously sacked. 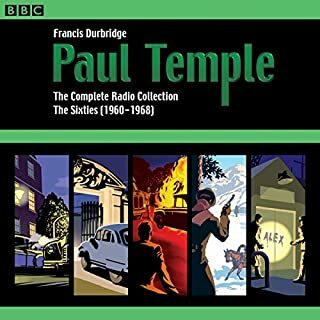 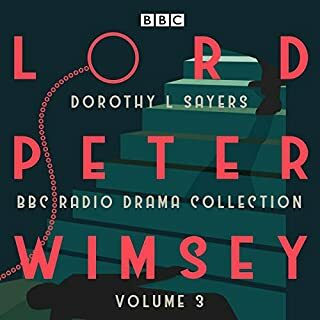 An unknown man dies in the local church - can Miss Marple deduce his identity from his last words? 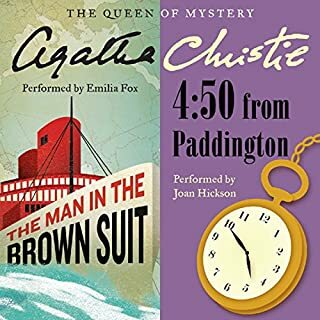 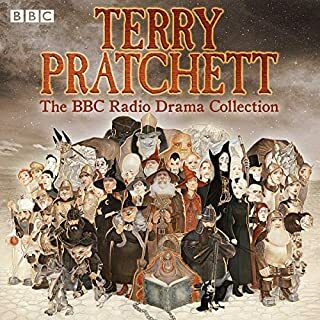 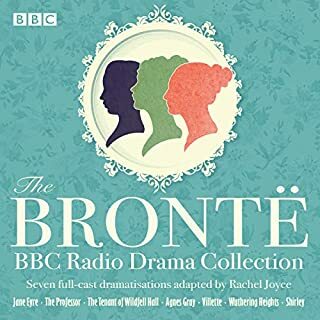 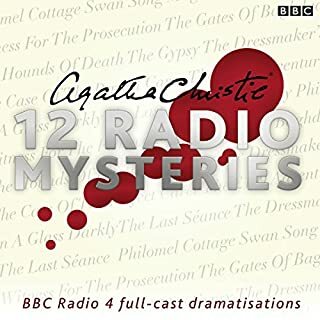 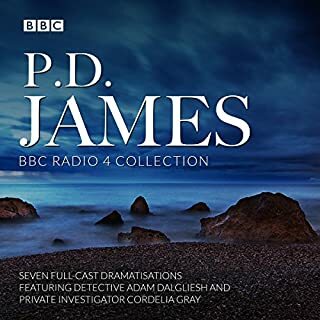 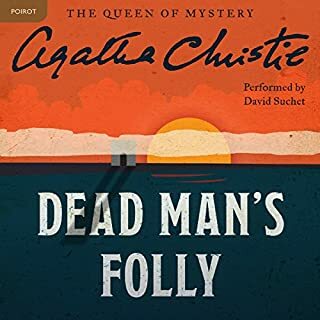 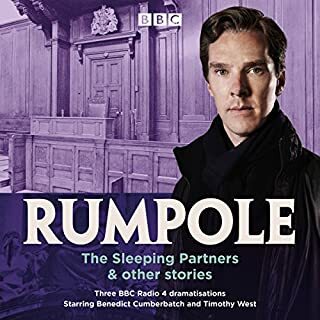 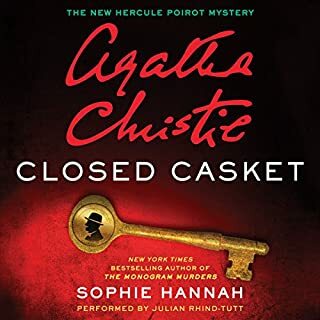 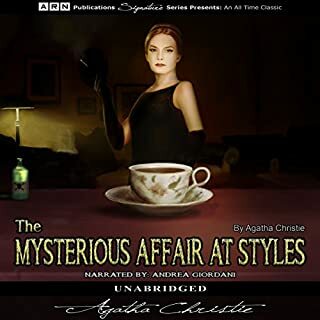 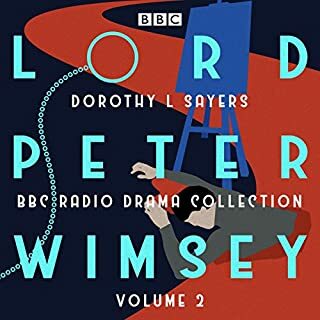 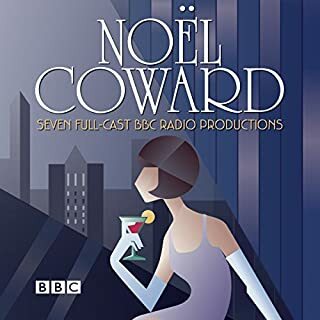 These BBC Radio 4 full-cast dramatisations, based on four novels and three short stories by Agatha Christie, showcase seven of Miss Marple’s most ingenious mysteries. 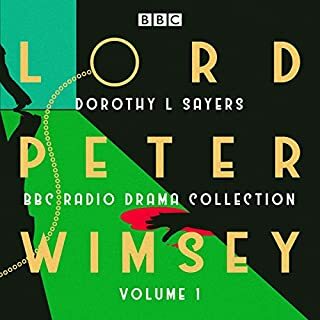 Tape-Measure Murder, The Case of the Perfect Maid and Sanctuary dramatised by Joy Wilkinson and directed by Gemma Jenkins.